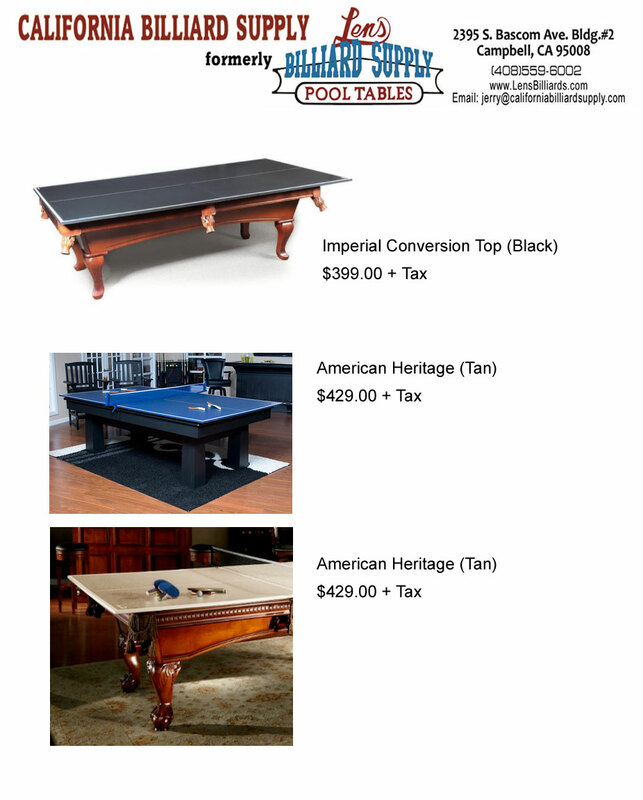 Established in 1969 : New tables, service work, cue repair, table repair and more! 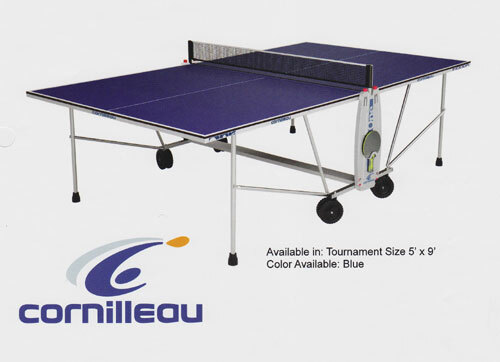 We carry a large selection of Commercial, Consumer and Professional Competition Ping Pong, Table Tennis tables from the following companies and CONVERSION TOPS for Pool Tables. 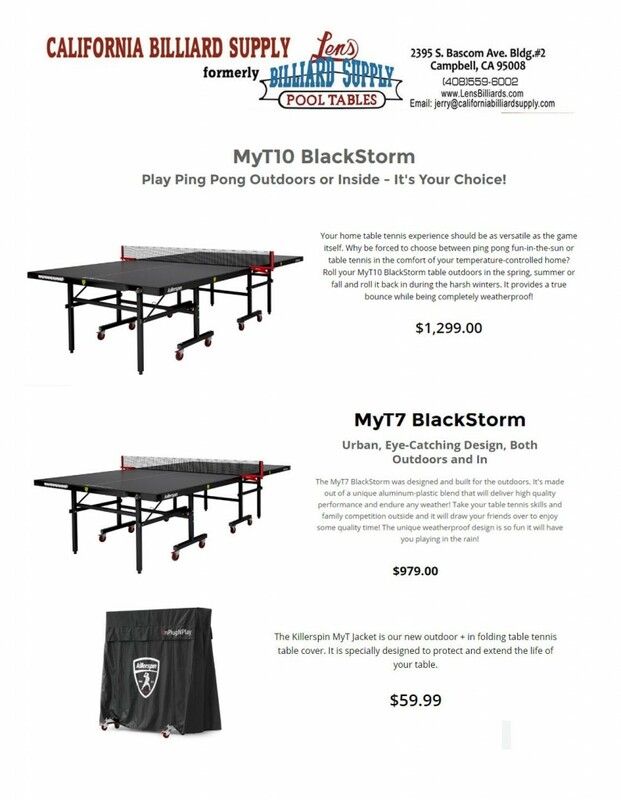 OPEN 7 DAYS A WEEK !